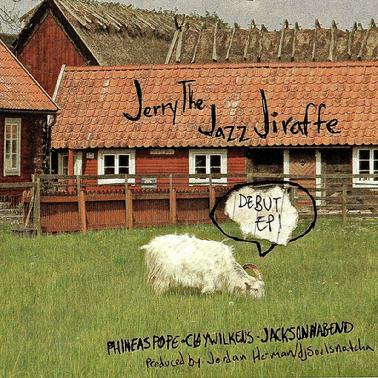 Jerry the Jazz Jiraffe features Clay Wilkens on Saxophone, Phineas Pope on Keyboard, and Jack Sonnabend on Drums. Enjoy their dulcet tones. Their tunes are moderately stripped down so you get to hear every last detail of our playing (for better or worse, who knows). The debut album is available here. Be sure to also catch a live show around Saint Paul, Minnesota.